Dont miss this beautiful, main floor condominium in the very desirable Monaco Place association. This bright and remodeled unit with a great layout has it all! The windows and sliding door let lots of light in. And you cant go wrong with a gorgeous kitchen, newer appliances, nice tile, fantastic carpet, large family room, wood fireplace and 1 space carport (#131). Its rare for this complex but this unit also has hookups for a washer and dryer. The building itself has a new roof and siding. Youll also love the year round indoor pool, fitness facility, clubhouse and sauna! This home also has a fantastic location. 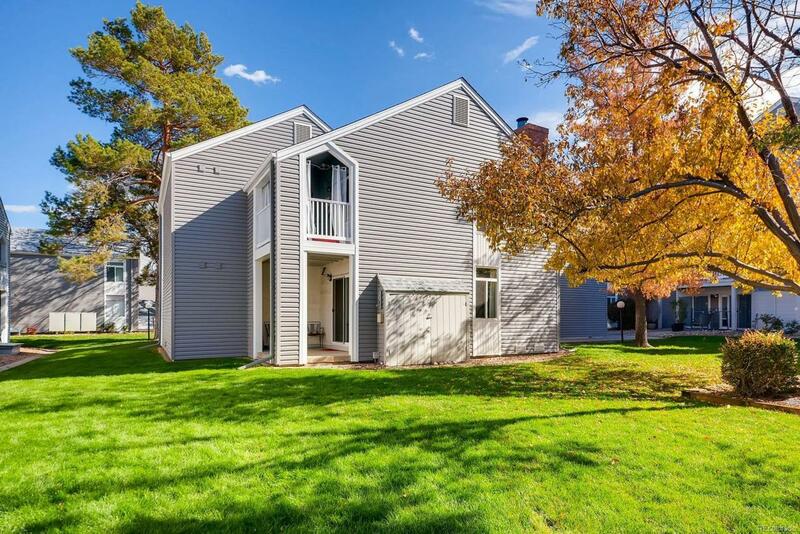 Located just 3 blocks from the light rail station and very close to Hampden and I-25 you have the option to get anywhere quickly. Plus, there are many restaurants and a King Soopers nearby. This unit has it all! Come and see it today!